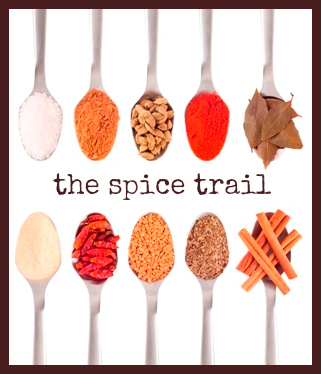 This month’s Spice Trail is a little bit different. 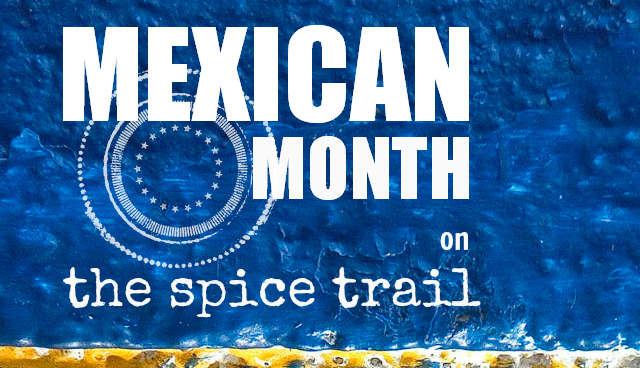 Instead of celebrating an individual spice, we are celebrating a specific cuisine, and that cuisine is Mexican. Mexican cookery is well known for its big flavours and exciting use of fresh, vibrant ingredients and bold spices like chilli, cumin, cinnamon, cloves and allspice. The basic staple ingredients of this South American country might be beans, corn and peppers but the food of Mexico is as complex and varied as any of the world’s greatest cuisines. From our old favourite chilli con carne and the classic mole sauce to sensational street foods and hearty, slow-cooked soups and stews. If you love Mexican food as much as I do, then this month’s challenge is the challenge for you. I wait with eager anticipation to see what delights you bring to our Mexican table. If the sheer joy of sharing your passion for Mexican food wasn’t enough to entice you, I also have a brilliant prize for this month’s winner from the generous folk at Gran Luchito, who happen to know a thing or two about authentic Mexican food. Gran Luchito offer a taste of Oaxaca rarely tasted outside of Mexico, a smoky deep flavour from the back country hills of the Mixes. Their range includes a smoked chilli paste, a smoked chilli mayo and a smoked chilli honey. 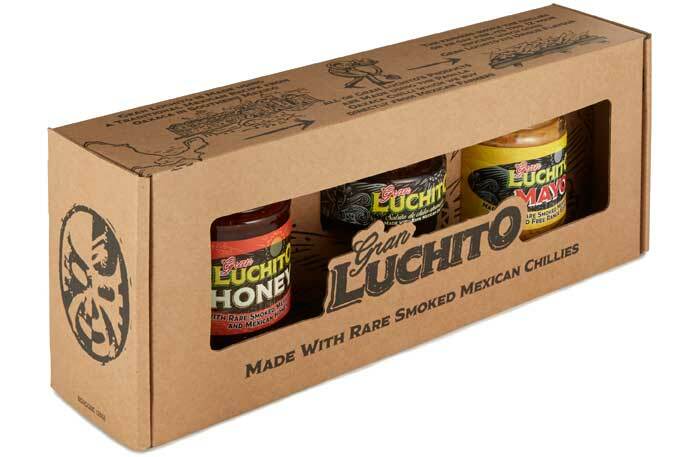 One lucky winner, chosen by a guest judge from Gran Luchito, will receive a gift set containing samples of each of these delicious products. 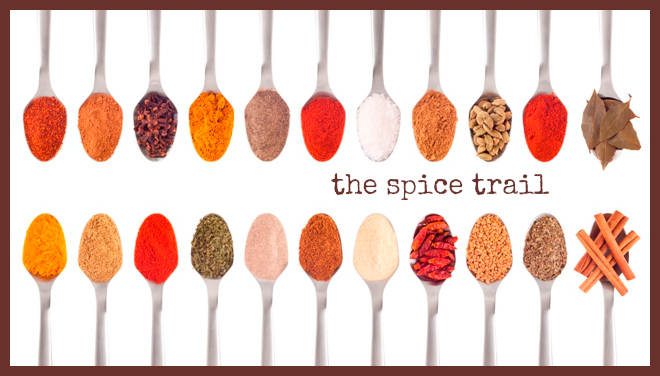 Up to three recipe links accepted per blogger, so long as they each one has a Mexican theme and features at least one spice. Send your recipe URL to me at vanesther-at-reescommunications-dot-co-dot-uk, including your own email address and the title of your recipe or post. The closing date this month is Monday 28 April 2014. At the end of the month a guest judge will choose a winning recipe and the winner this month will receive a gift set from Gran Luchito. I’m really looking forward to seeing your Mexican dishes. Any questions, please tweet or email me. And thanks to everyone who entered March’s ginger challenge – I’ll be posting the recipe round-up and winner announcement very soon. Absolutely Fiona. Recipes from the archive are fine – look forward to seeing it! I love Luchito mayo 😉 Fab prize to win, I have to plan some mexican dishes next week! I am excited and am so entering this month. With my love for Gran Luchito products I’ve sooooo got to enter this one! Off to have a think of a child-friendly Mexican recipe….